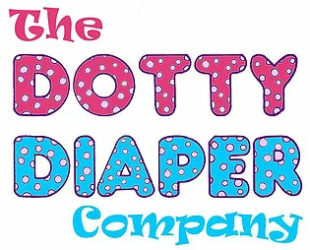 The Dotty Diaper Company is a UK based health care company specializing in alternative designs for adult nappies /diapers. Our goal is to produce the highest quality products made with our customers in mind. We are happy to cater for the single pack customer, to large scale wholesale, treating each order individually and with the care it deserves. Dotty Diaper products are available worldwide through multiple outlets, but can also be purchased and shipped direct from us. ALL SHIPPING IS CALCULATED AT CHECK OUT AND BASED ON WEIGHT. If you would like to be advised about your nearest stockist, please contact us. We would be delighted too help you get the best deal where we can! We are always happy to hear from our customers, please feel free to email us direct with any questions. Please take the time to view our Data Access Request form and General Data Protection Regulation’s.